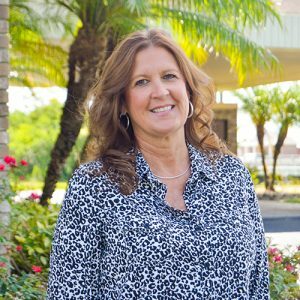 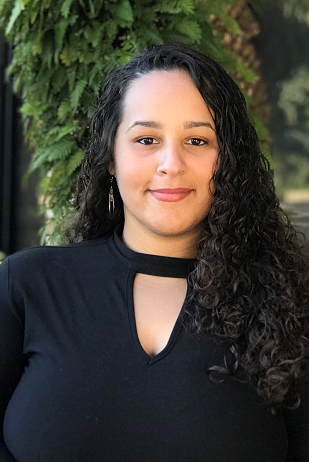 Robin joined the Chamber team in 2002 and is the Director of Business Development for the Four Corners Area Council, Downtown Kissimmee Area Council, Celebration Area Council and Poinciana Area Council. 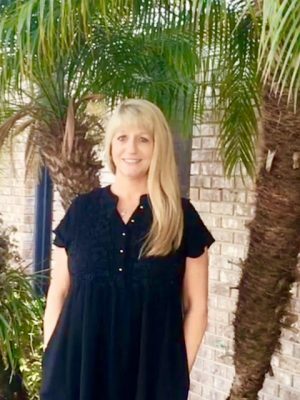 A Florida Native, she brings 29 years of sales experience to the organization. 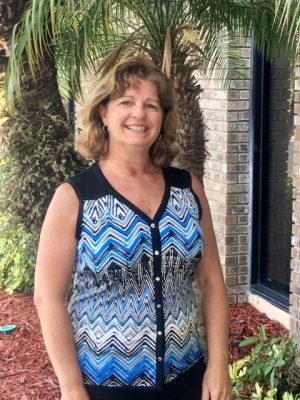 Robin, who runs monthly council meetings, organizes special events and manages other projects for the four councils, is an avid outdoorswoman and likes to hunt and fish.